Looking for gifts for holiday giving? 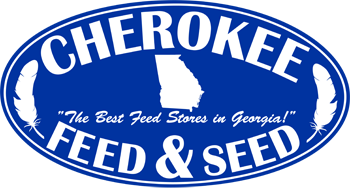 Look no further than Cherokee Feed & Seed. Our store has an assortment of gift items from windchimes to birdhouses to collectibles. Cherokee Feed & Seed offers a variety of gift items for the young, young at heart. Come visit Cherokee Feed & Seed and find the perfect gift for the hard-to-buy-for person on your list. Come to see our selection of gift items. This entry was posted on Tuesday, December 4th, 2018 at 2:40 pm	and is filed under News, Specials. You can follow any responses to this entry through the RSS 2.0 feed. Both comments and pings are currently closed.